FEMA is a government agency under the Department of Homeland Security. FEMA’s goal is to prevent, prepare for, respond to and recover from disasters, natural and manmade alike in the United States. NFIP is a Federal program enabling property owners in participating communities to purchase insurance protection against losses from flooding. For more information, visit www.floodsmart.gov. 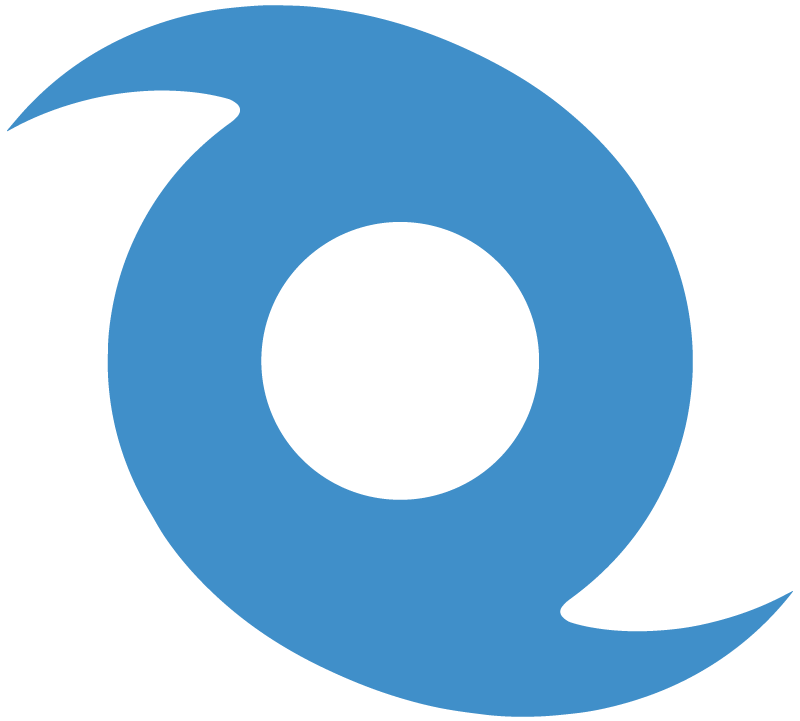 The official source of advisories, warnings, forecasts, and strike possibilities for all tropical depressions and named storms. 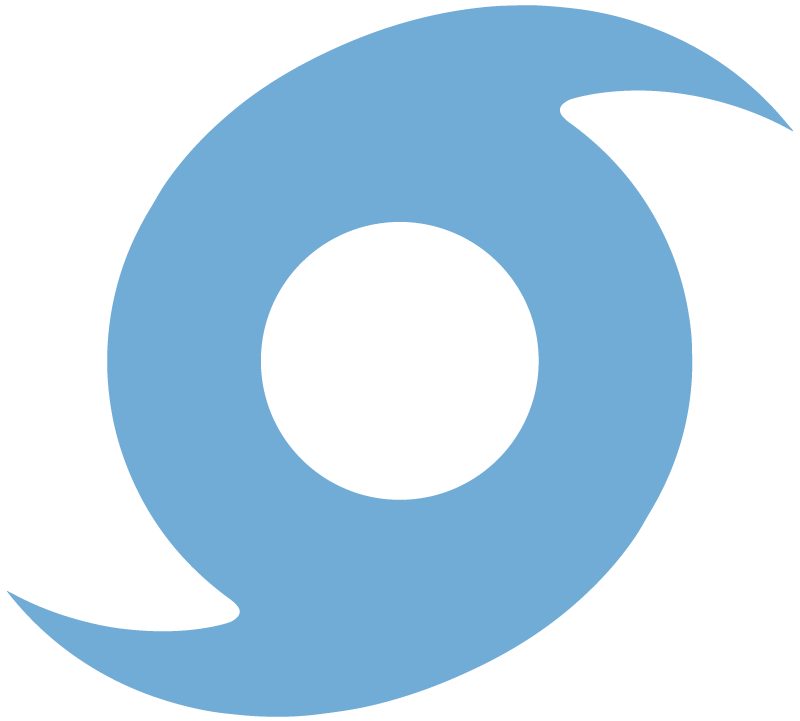 The National Hurricane Center is a division of the National Oceanic and Atmosphere Administration. For more information, visit www.nhc.noaa.gov. For more information, visit www.sc.gov. For more information, visit www.scemd.org. For more information, visit www.ibiblio.org. For more information, visit www.weather.com.